ERP provided environmental consulting and project oversight during a soil and groundwater investigation conducted in the vicinity of a crude oil release. The release was from a pipeline which ran through an easement on the client’s property. ERP communicated with multiple regulators, including the TX Railroad Commission and the US Coast Guard, which resulted in subsequent remediation efforts rather than immediate closure as requested by the liable party. 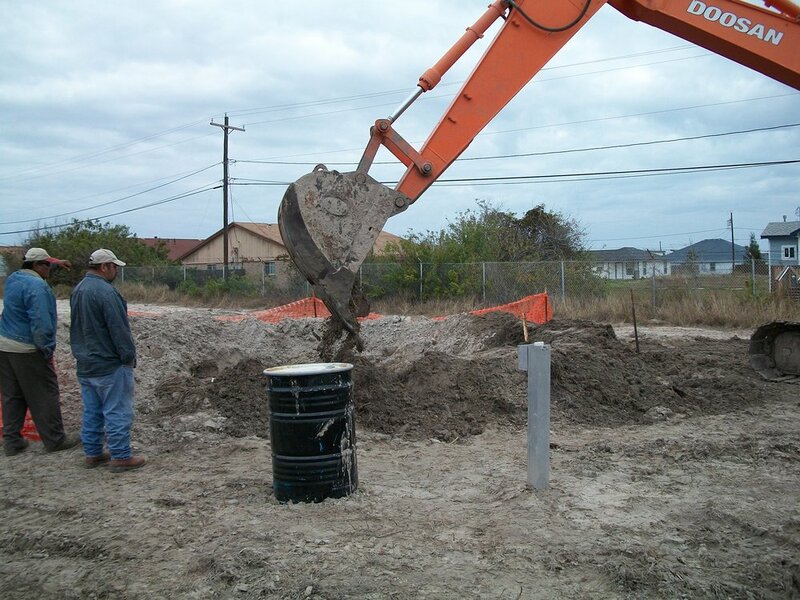 ERP provided essential project oversight of remediation efforts to ensure the project area was remediated to appropriate state and federal standards. 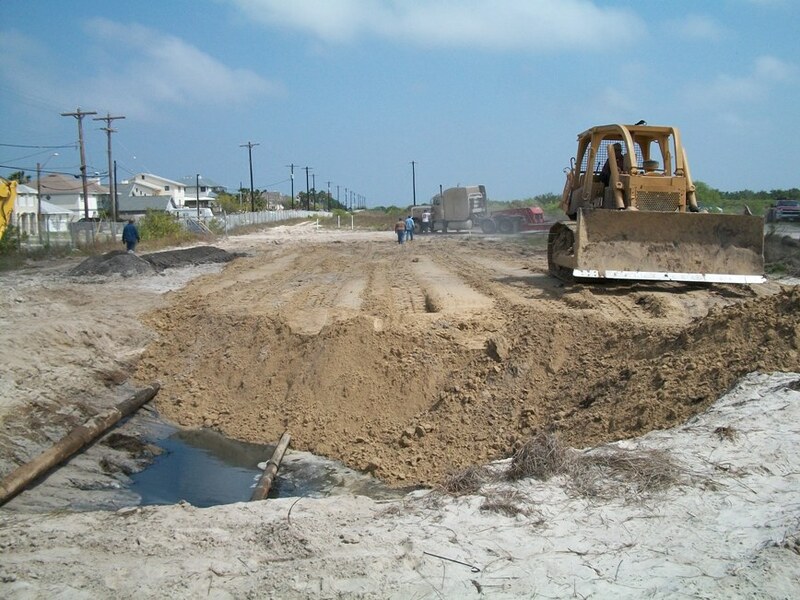 The remediation efforts maintained safe conditions for residences located immediately adjacent to the release area and the nearby gulf shores.